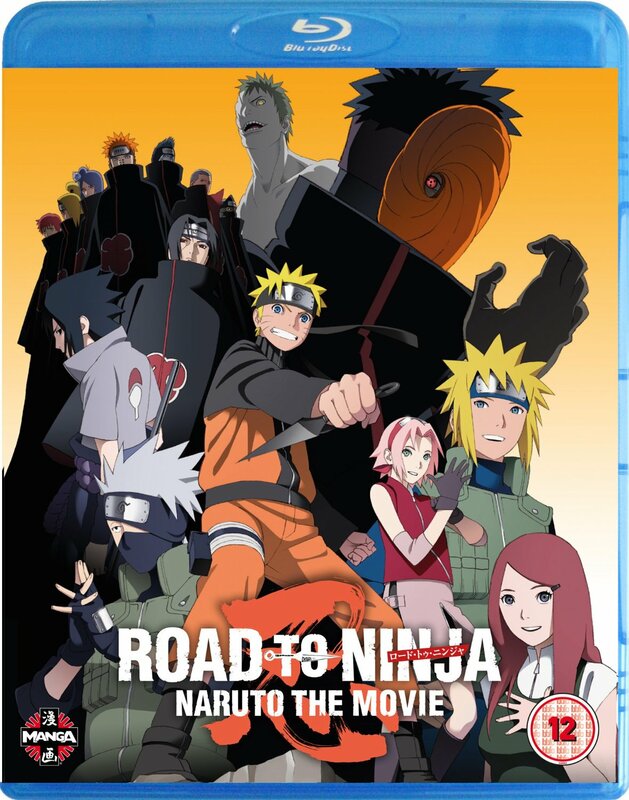 Road to Ninja: Naruto the Movie begins with Minato, Naruto’s father, fighting the nine-tailed fox before it jumps to the present day where the villainous Akatsuki are fighting Naruto and his friends. 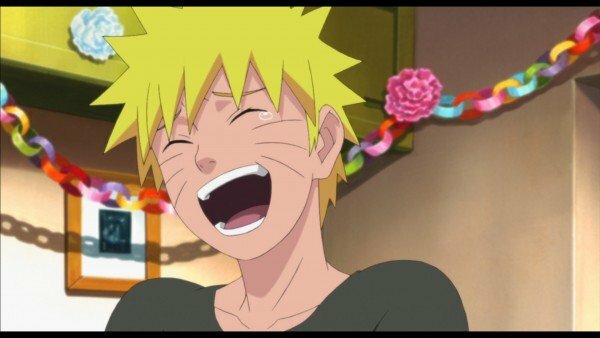 Road to Ninja focuses on Naruto’s loneliness without having his parents present when everyone else does, and his journey to becoming a powerful ninja. It’s an enjoyable, heartwarming adventure that showcases Naruto’s ability to have great action, humour and emotional moments that blend together seamlessly – there’s a reason that Naruto is so popular and that’s because, despite some of the hate it gets, it’s well-written and makes you care for the characters and both their personal lives and hopes and dreams in becoming ninjas. The majority of the movie takes place in an alternate world due to Madara’s jutsu, and only Naruto and Sakura are immune to its effects. Everyone else has opposite personalities to what they originally had and much of the world’s history has been altered, and now it’s up to the duo to set things back to the way they were although it means Naruto has to part from his parents once again. With so much at stake, Naruto and Sakura struggle to get back to their own world whilst leaving this new world, and everyone in it, behind. 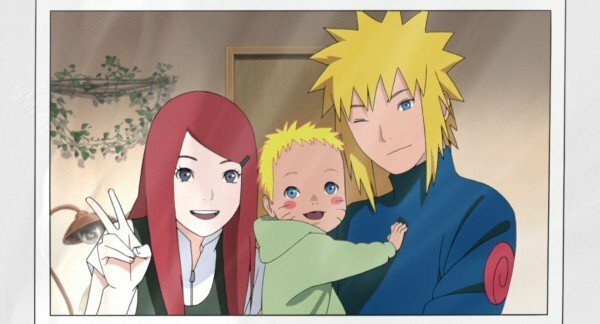 Fans of the series and those familiar with the cast will find a lot to enjoy here, as I certainly did, with one of my favourite parts of Naruto being how he copes with the loss of his parents. It’s consistently enjoyable as a movie and it’s well-paced; I’d be more than happy to watch it again. Those looking for action won’t be disappointed either with the final battle being grand and explosive with a few cool twists that I personally didn’t see coming. 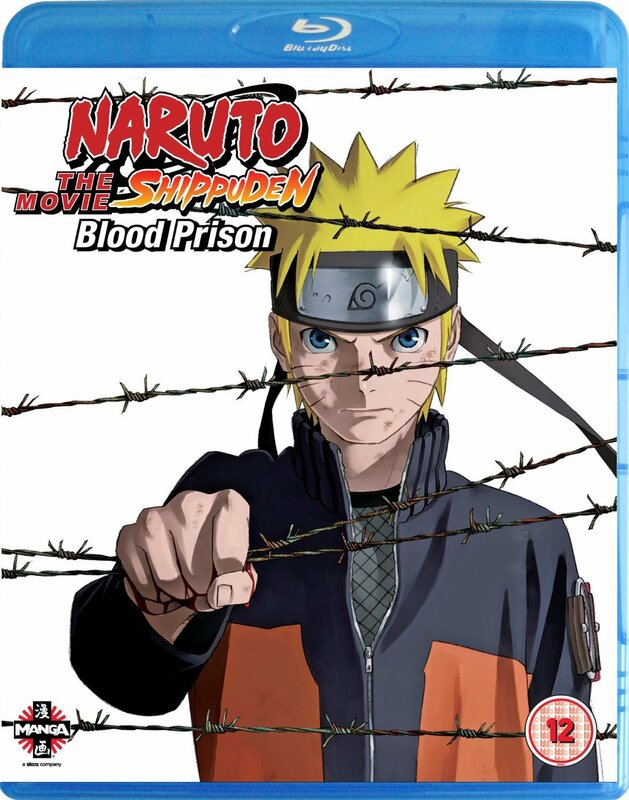 It remains true to Naruto whilst mixing things up which makes for a compelling watch. This is one movie I wished that I watched on Blu-Ray as I feel that whilst the DVD is all well and good, it doesn’t do justice to the art. The DVD seems somewhat dull in colour and sometimes grainy in darker sequences, and it makes it look a tad older than it actually is. Sadly, DVD doesn’t do it justice and unless the HD transfer is particularly bad, it’s easy to recommend the Blu-Ray version instead. Daylight sequences are definitely better which makes the transition from day to night a bit jarring, and a show as popular and iconic as Naruto deserves better. Other than that, I love the world and character design and some of the new characters such as Sakura’s parents who we get to see for the first time here. 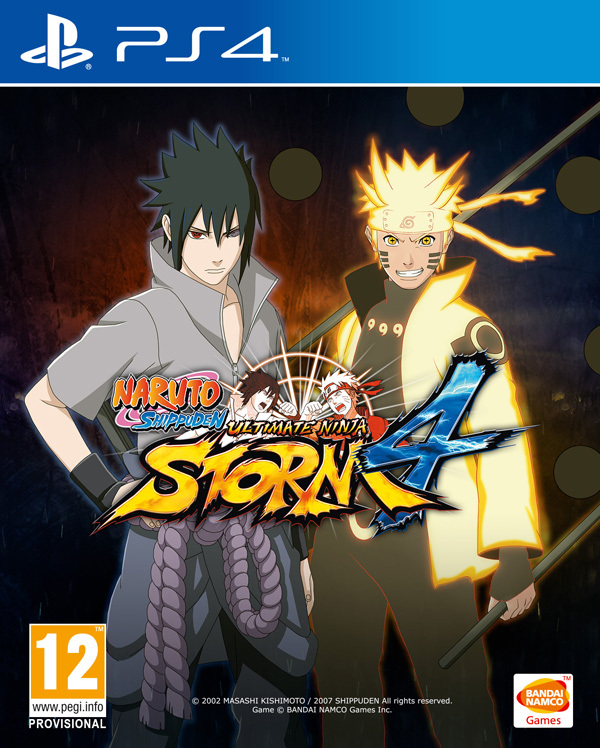 The voice talent from the series reprise their roles here with Colleen Clinkenbeard as Naruto, Kate Higgins as Sakura and Yuri Lowenthal as a hilarious ladies man version of Sasuke. Naruto has always featured a spectacular English dub and Road to Ninja is no exception, but you can’t go wrong with the original Japanese voiceover either. I adore how Colleen Clinkenbeard voices Naruto though and find that she voices him so perfectly that it’s hard for me to have it any other way. The OST has some great tunes backing the film up too, sticking to the tones that the series has set. There are a few extras in the way of an art gallery showcasing some excellent promo art along with trailers, promos and adverts. That’s all there is to the extras which is a shame as I love behind the scenes stuff but sadly there’s nothing that can be done there now. Road to Ninja: Naruto the Movie ends on an absolutely lovely and affectionate note which left a smile on my face and, though I’m repeating myself now, I’d be happy to watch it again but hopefully next time on Blu-Ray. 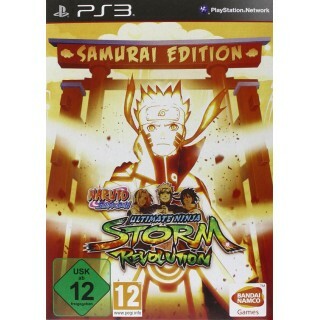 I can easily recommend this to fan and whilst I can’t recommend that newcomers jump in here, I definitely advise checking it out once you’re making good progress in either Naruto Shippuden of the Ultimate Ninja Storm games.